The children are individuals and we support them in developing their self-confidence and self-awareness. They are encouraged to work and concentrate independently and also as part of a group, learning to share, take turns and co-operate with the other children and adults, so learning respect for each-other and for property. They learn acceptable ways to express their own feelings. 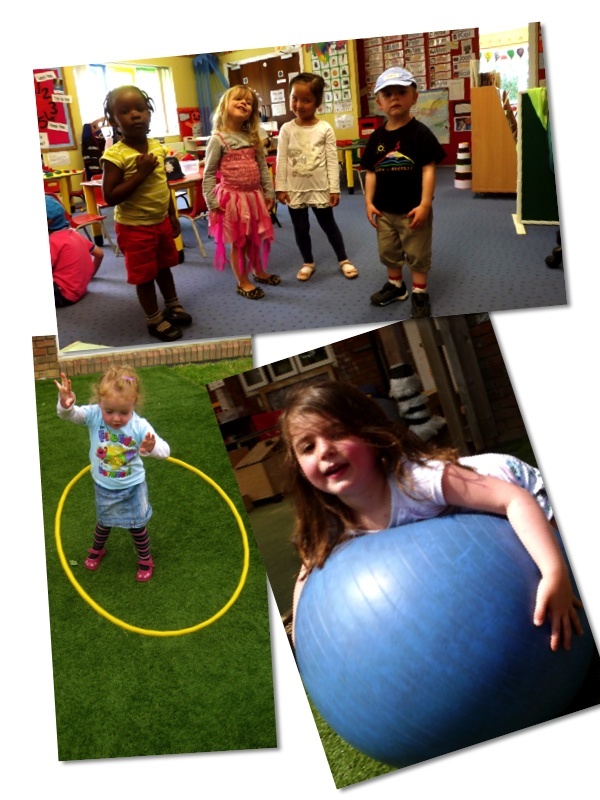 We offer activities to encourage social interaction and to develop their imagination, i.e. role play, home corner and play cookers, play food, dolls, pushchairs, shop garages, train sets, dolls houses, farmyards, etc. ‘Helpers’ are chosen each day to help at snack-time.